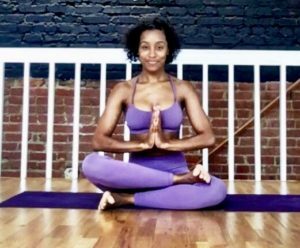 T here are a lot of misconceptions surrounding who does (and does not) participate in yoga. 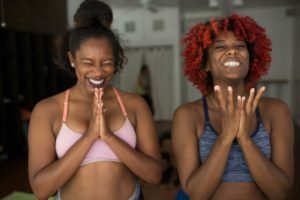 But, it’s important to know that the practice of yoga welcomes all people–not just one, particular type of person. 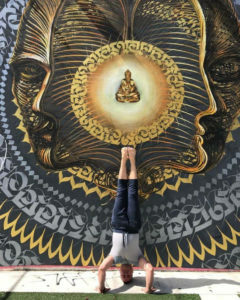 Keep reading to learn about five of the most common yoga myths. No two yoga classes are identical, but sometimes something truly unexpected may occur. 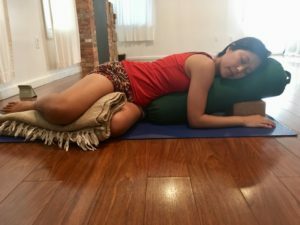 What if, during your yoga class, one of the students becomes ill? 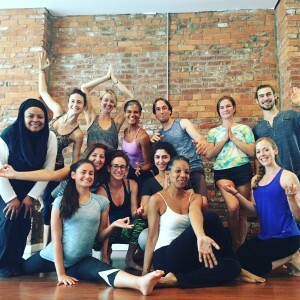 How do the yoga teacher and the rest of the class help that person in need? This is exactly what transpired during one of Andrew’s Yoga District classes. When a student gets sick in class: stay calm, check their vitals, and, if necessary, call 911. Do your best given the circumstance. People talk about mindfulness all the time but I can’t ever recall anyone talking about mindlessness. 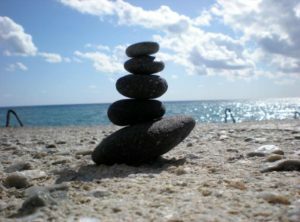 Patrice Ford Lyn, professional life coach, examines the benefits of combining being mindlessness and mindfulness. “Yes I can.” “No I can’t.” Simple enough, right? Are you good at setting boundaries? 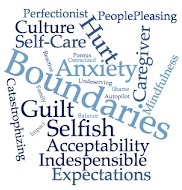 Setting personal boundaries is a form a self-care. Read on as Patrice Ford Lyn, professional life coach, discusses personal boundaries and how to improve setting them in your life. 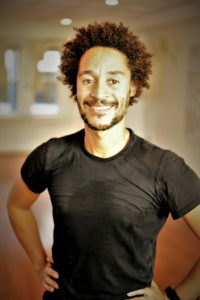 Meet Andrea one of our lovely teachers! 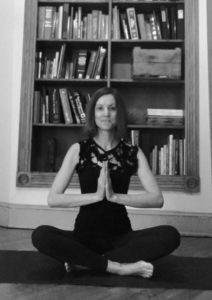 She shares her transformative experience with yoga along with encouraging advice for new and long practicing yogis. Feel feel to attend one of her classes and read on to learn more about Andrea. It isn’t you. Loneliness is an Epidemic. Find community at Yoga District. If you’ve been experiencing feelings of loneliness lately, you are not the only one. Patrice Ford Lyn, professional life coach, shares her insights into the epidemic of loneliness and the steps we can take to find and maintain community.